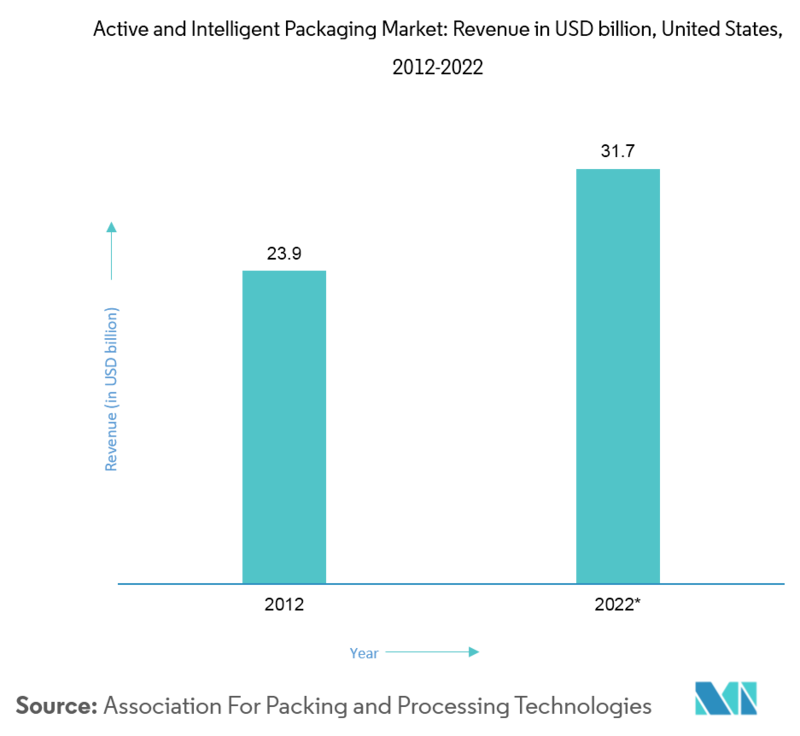 Active and Intelligent Packaging Market Is Segmented by Type (Active, Intelligent), End-user Vertical (Food, Beverage, Healthcare, Personal Care), and Region. 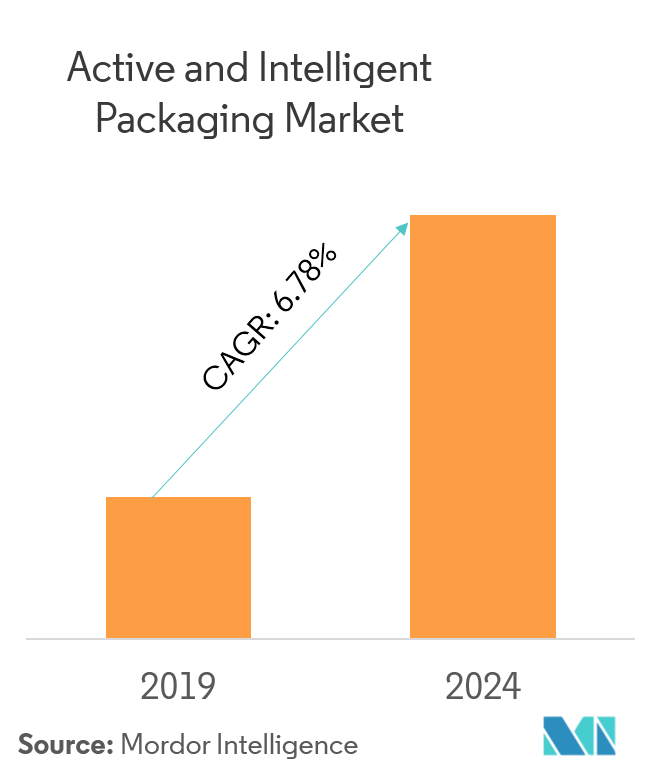 The global active and intelligent packaging market was valued at USD 16.39 billion in 2018, and it is expected to reach a value of USD 24.5 billion by 2024, at a CAGR of 6.78%, during the forecast period (2019 - 2024). The Commission of the European Communities, in 2004, provided the following legal definition of intelligent packaging: intelligent food contact materials and articles that monitor the condition of packaged food or the environment surrounding the food. The significant pressure on manufacturers to reduce the use of preservatives in food products has increased the importance of packaging across end-user verticals. With supply chains becoming global, longer shelf life is crucial, for the products to reach the intended customers. Globalization has created the demand for products to be transported across the world, without any loss in nutritional values, or change in chemical compositions. 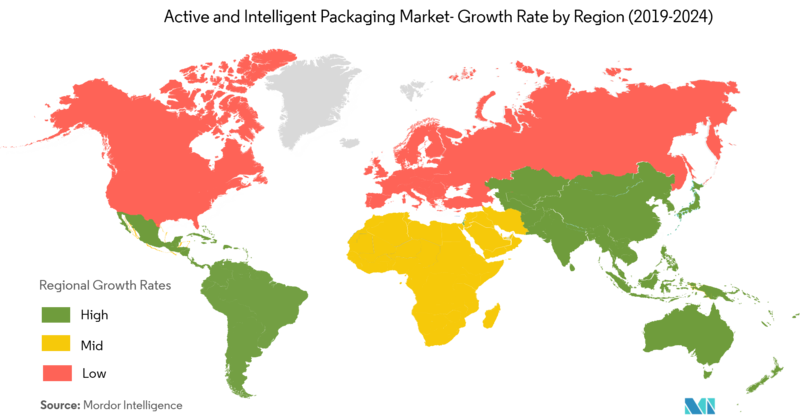 The manufacturing and processing units, especially in the food and beverage industry, have their supply chain spread across the globe. It requires them to procure the raw materials, as well as supply them to distributors, in way that is safe, easy to handle, and quick to move across the supply chain. The primary advantage of active and intelligent packaging solution is its ability to interact with the enclosed product, playing a dynamic role in its preservation and in the process also keep intact the track of tagged information throughout the supply chain. Active packaging, for instance, may change the composition and organoleptic characteristics of food, provided the changes are consistent with the provisions for food. 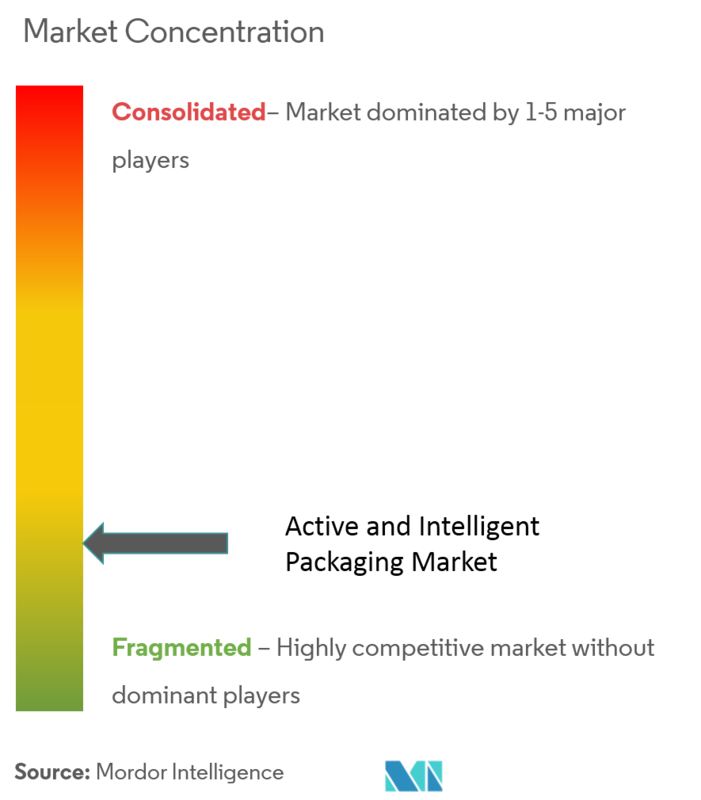 This is a key driver of the market. However, on the flip-side, it also raises issues of contamination, as plastic seepage into foods may lead to health complications. The increase in counterfeit products, especially in the pharmaceutical and personal care industries in emerging economies, has also compelled companies to use technologies such as RFID during packaging. All these factors account for a substantial rise in the demand for active and intelligent packaging. However, initial capital needed due to higher costs of installation and implementation, and security issues regarding these systems, are challenging the growth of the market. Active packaging usually means having active functions beyond the inert passive containment and protection of the product. Intelligent and smart packaging usually involve the ability to sense or measure an attribute of the product, the inner atmosphere of the package, or the shipping environment. Going beyond the visual aspect, leading food brands are looking at innovative ways to make their products stand out on the shelf. An emerging packaging technique, which involves the combination of different materials to enhance the multi-sensorial experiences, is gaining popularity in the food packaging industry. Food organizations are increasingly embracing sensory marketing, which is a strategy focused on the engaging of multiple senses in the consumer environment, where not only the color or shape, but texture, sound, and even the smell of a pack can influence consumer's purchasing decisions. The evolution of intelligent packaging systems through the use of sensor technologies, indicators (including freshness, integrity, and time-temperature indicators (TTI)), and radio frequency identification (RFID) has been assessed for potential use in meat and meat products as well. Quite recently, the NFC Forum partnered with the active and intelligent packaging industry and the wireless power consortium, to bring new, intelligent labels, interactive tags, and time-temperature monitors, using near field communication, to stores. With this intelligent packaging, consumers can read about food before purchasing, without having to scan anything at all. The pharmaceutical industry is a major segment, which has a vital role to play in the active and intelligent packaging market in the United States. The spending on medicines in the country rose from USD 316 billion in 2010 to USD 450 billion in 2016. Also, the country accounts for more than a quarter of the total pharmaceutical industry, which has critical importance for active and intelligent packaging. Companies in the country, such as VerifyMe, Inc. entered into a reseller agreement with eAgile. Under this agreement, eAgile will be able to offer its clients VerifyMe's RainbowSecure Ink Identifier Serialization Technology. Companies in the country are also entering into strategic mergers and acquisitions to gain a competitive edge. 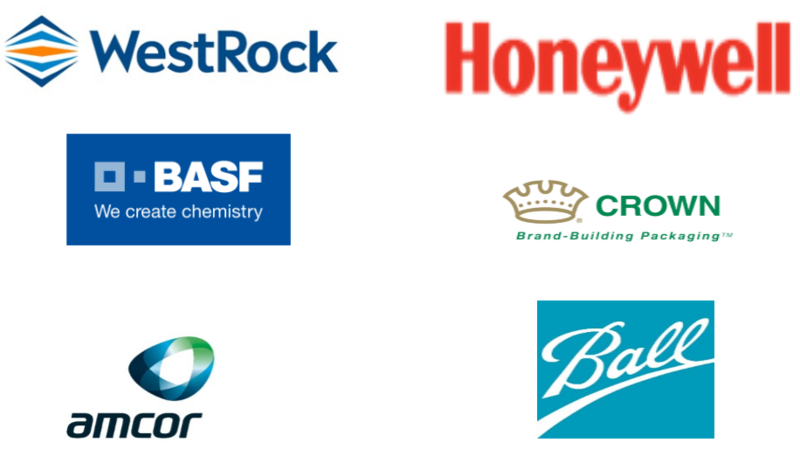 For instance, Resource Label Group, a service provider of pressure sensitive label, shrink sleeve, and RFID/NFC technology for the packaging industry acquired Best Label Company to broaden its west coast presence and position in the label and packaging industry. BASF worked with Zhuhai Fucheng Science and Technology Co. Ltd, one of the major producers of retort pouch and food packaging in China to develop a food cooking bag supporting efficient production. The bag can withstand high temperatures of disinfection, with excellent steam blocking performance. As no solvent is required in the production process, it can realize zero solvent emissions as well as no solvent residue in the packing. Landec Corporation acquired of Yucatan Foods. With this acquisition of Yucatan Foods help to enable the Landec Natural Foods to grow, strengthen, and stabilize its position in the natural foods market. By creating critical mass in the LNF to better position Landec to evaluate long-term strategies for the company's two business segments, in order to maximize the shareholder value.